The world is ending. The ice caps are melting, global weather patterns have gone full-blown chaotic, the planet has been celebrating the “Hottest Year in Recorded History” for more than a decade straight, plant and animal extinctions are happening faster than we can keep up with, and the ocean, the greatest giver of life that our planet has ever known, is turning into a cauldron of life-destroying, acidic water. And while the United States’ GOP still tries to deny this terrifying, man-made situation, documentary filmmakers the world over have not. This year’s festival features three such films in the Social Justice sidebar, all of which work to illuminate the unfolding climate-change catastrophe in new ways while also sowing seeds of hope in the hearts and minds of viewers. These films aren’t all doom and gloom, folks. Not even close. 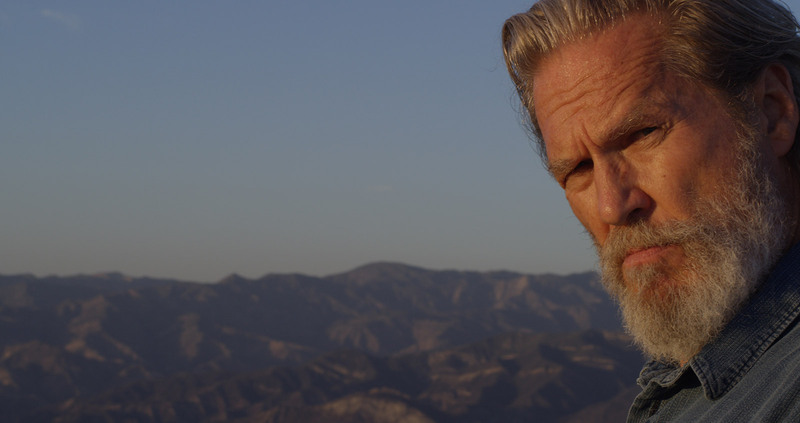 The first, narrated by Santa Barbara’s own Jeff Bridges, is Living in the Future’s Past. 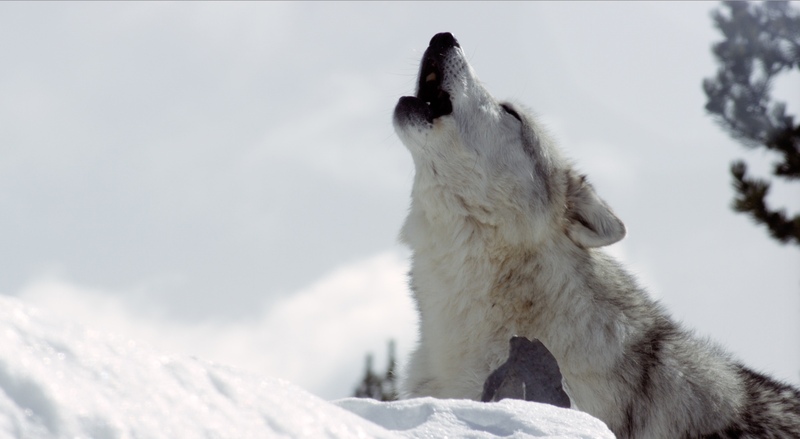 Directed by Susan Kucera, Living is not like any environmental documentary you have seen. Certainly, it is visually arresting, but it is the general approach of the film that sets it apart. It takes on climate change from the perspective of human behavior, our psychology, and our big-picture obsession with energy. 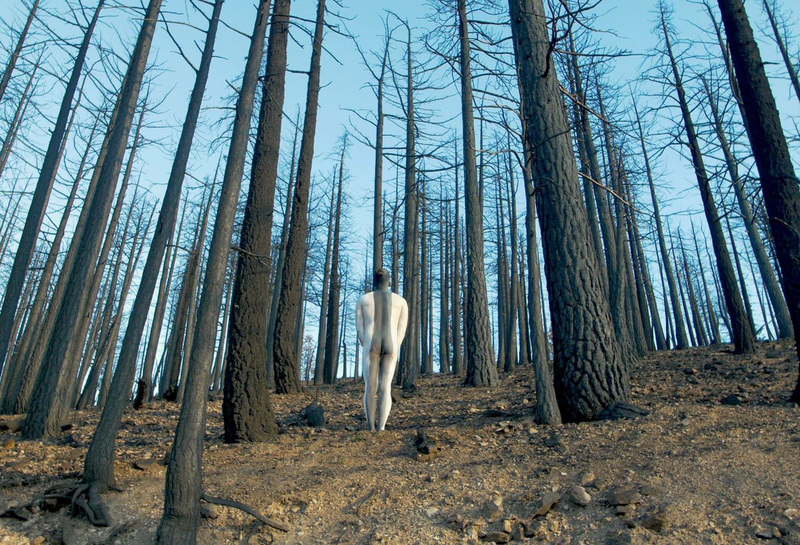 It is a bit philosophic and stoned-seeming at times, but the end result is a much deeper-thinking enviro-doc about evolution, entropy, and ecology. Looking to open a mind that is currently closed? This film has some answers. The second film, Acid Horizon, is a bit more straightforward of a documentary that follows Dr. Erik Cordes, a deep-sea ecologist from Temple University, on an underwater hunt for hope. The carbon legacy left behind by the Industrial Revolution and the modern life we have all collectively been forging ever since has begun to change the baseline chemistry of our oceans. As a result, small, growing organisms that require certain amounts of calcification to survive (think shellfish and coral reefs) no longer can do so, causing entire food chains to wobble. 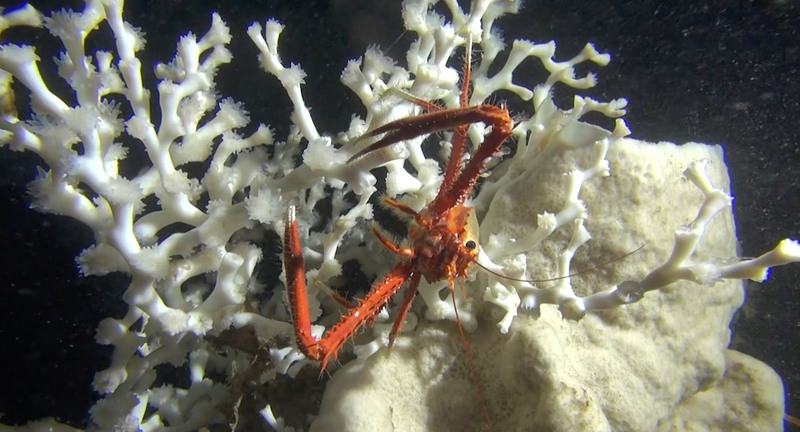 Cordes and crew believe that our best hope lies in deep-sea corals that are impervious to these acidifying seas. With humor and an exceptional ability to clearly explain a very complex situation, Acid Horizon, directed by Ivan Hurzeler, provides the rare documentary experience: It paints a horrible situation while also showing a real way out of it. The final film in the climate-change three-pack is Metamorphosis. It might very well be the best. Written and directed by Velcrow Ripper and Nova Ami, this ambitious project was shot entirely in 4K, and it shows. From monarch butterfly preserves in Mexico to the tropical fragility of Vanuatu to the Canary Islands, Alberta’s Badlands, and California’s recent historic drought, this film moves away from the blame game surrounding the unfolding ecologic disaster facing the planet and instead focuses on resilience, transformation, and, yes, metamorphosis. The world is a dynamic place, and Metamorphosis works to chart this constantly evolving and messy mix of life in a way that makes you take a hard look at how humanity will be forced to change in the years ahead.